High Performance skin care, simplified. Dr. Piasecki, the only double board certified physician to develop a skin care line, has taken decades of unsurpassed techniques from advanced plastic surgeries, post-surgery recovery techniques, and skin cancer prevention and combined this experience into simple high performing skin care systems. 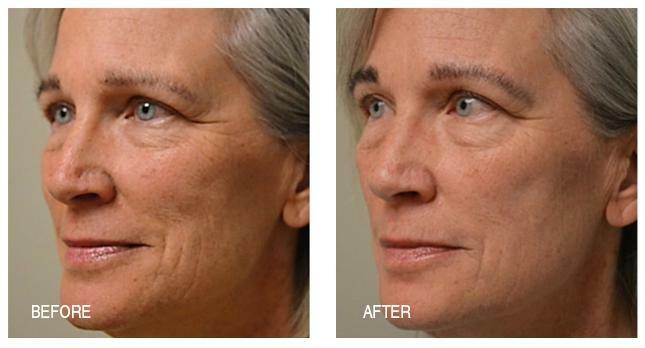 The results of multiple aged skin surfaces undoubtedly speak for themselves. 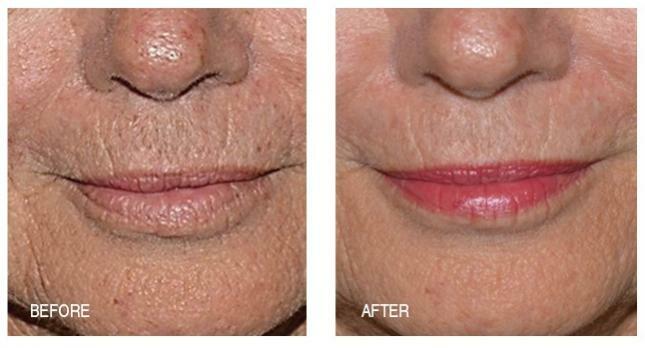 Anti-Aging lips & mouth after only 2 weeks of Anti-Aging System use. 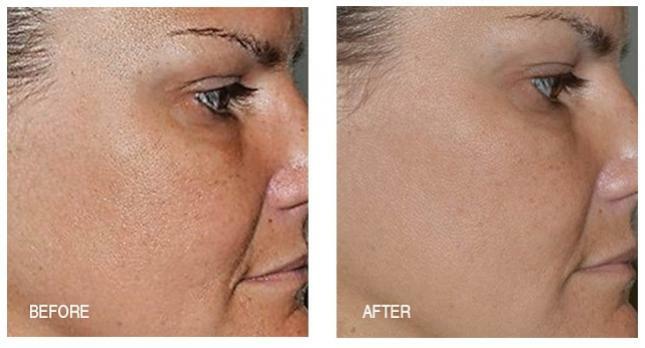 Lines are refined, age spots are reduced and skin is tighter after just two weeks of the three step Anti-Aging System. Reduction in pore size, sun and color spots are shed and skin smoothing is obvious after just two weeks of using the Anti-Aging System.